The Chicago Auto Show brought powertrain announcements from General Motors anchoring each end of the economical scale. If we as consumers are not already befuddled by all of the “e” and “i” lower case leading letters for proper names in our world today, GM is going to throw another into the mix. eAssist. 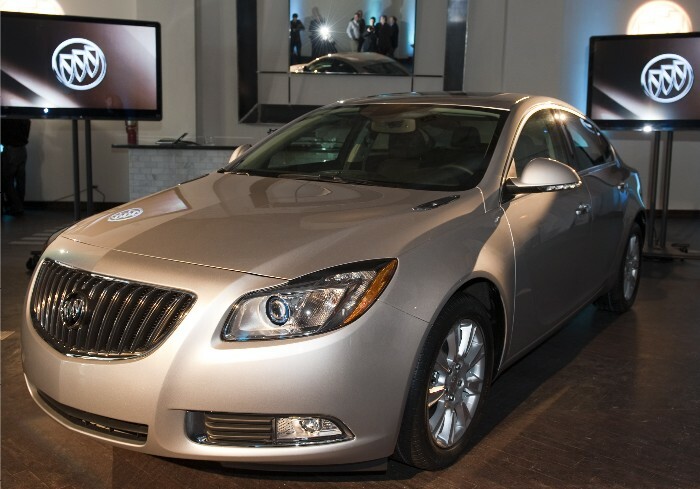 eAssist will arrive on a pair of 2012 Buick sedans ­– LaCrosse and Regal – to up the ante in the fuel economy game. 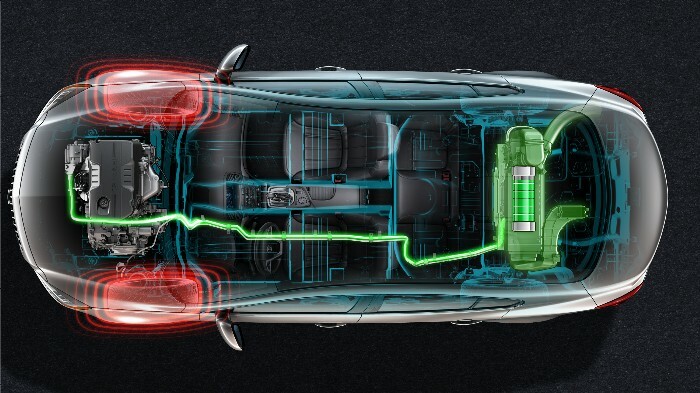 This new technology is a sort of “hybrid lite” if you will as the electric-assist motor and battery pack offer much lower power than in a full hybrid gas-electric vehicle such as the Toyota Prius. The pair of Buicks are touting highway numbers of 37 mpg, something many other vehicles on the road today are already achieving and even besting. Even sibling Cruze from the Bowtie bunch at GM has an Eco model hitting nearly 42 on the road without any electrification. We are probably seeing this as a mass-production test scenario heading to mid-decade as the Corporate Average Fuel Economy mandates from the Feds steps up another notch or two and automakers will need to have powertrain technology in place to help boost their numbers close to what DC demands. The new eAssist powertrains from Buick will pair a 2.4-liter four-cylinder engine to a 115V battery pack and an 11kW electric-assist motor sending power through their next-generation six-speed automatic transmission. Across the board fuel economy figures are said to rise by 25 percent with eAssist over comparable gasoline-only configurations. No pricing information as of yet but we can probably expect these vehicles to be available by fall of this year. If that news did not get your heart pulsing, you are not alone. Perhaps this news from Chevrolet will have more effect. 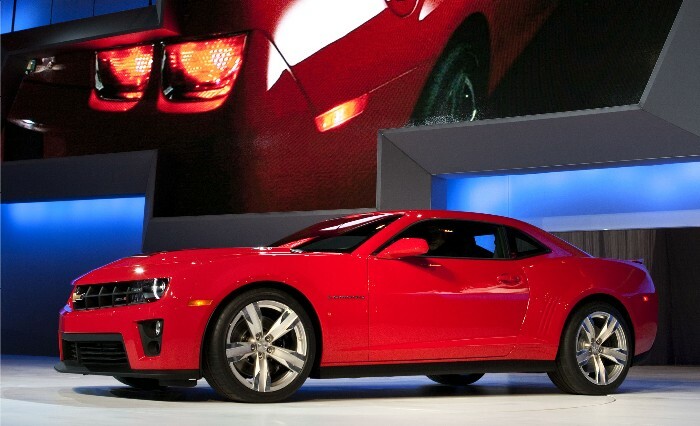 Honoring Camaro’s musclecar past, Chevy showed the ZL-1 concept in Chicago. 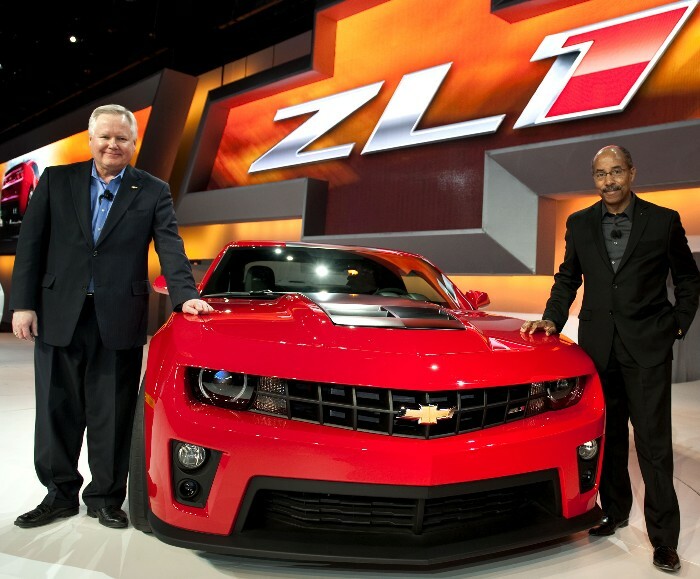 Led by a supercharged 550hp 6.2-liter V-8 the ZL-1 will be the fastest Camaro ever produced by the automaker. Much is borrowed from the Corvette performance division and it appears that basically they may have just changed body skins for the new Camaro, which is set to debut first of 2012. Of course there is no pricing information and I am sure they will auction the first one or two for charity and after that, Camaro aficionados and wealthy mid-life crisis types can duke it out for the remainder of the first build. And for those of you bound to ask the inevitable “What’s the fuel economy like?” – come on, really?